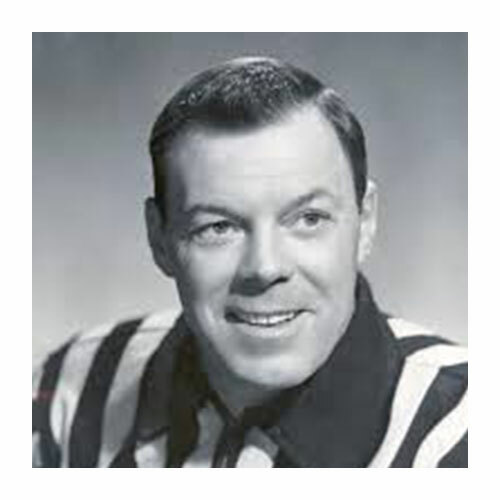 Born in Victoria on February 3, 1912, Lynn was the eldest son of Lester Patrick. 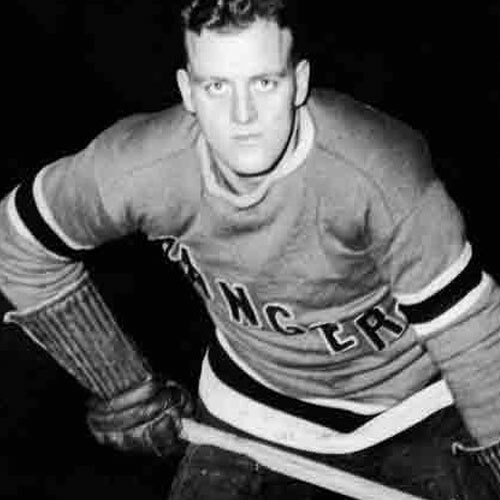 Like the rest of hockey’s royal family, Lynn Patrick made his mark on the game in many ways during a professional career that spanned 44 years. 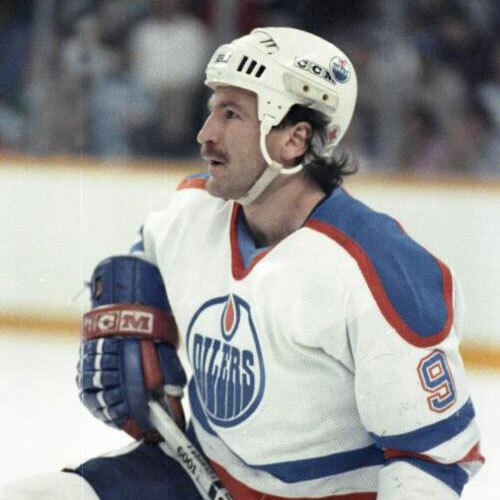 He enjoyed a 10-year playing career in the National Hockey League, all with the New York Rangers. After his playing days were over, Lynn Patrick turned his attention to coaching. 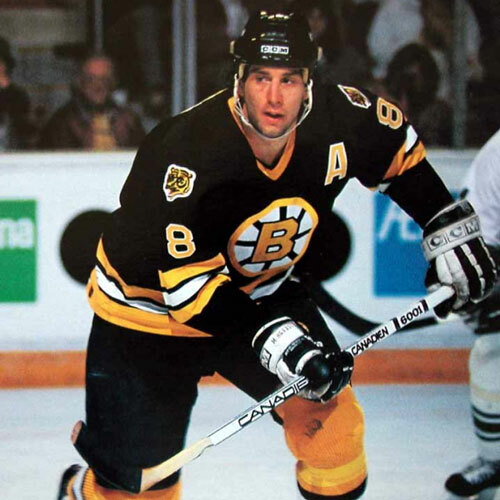 He spent two seasons as coach of the Rangers, before taking a similar position with the Boston Bruins. During the 1954/55 season Patrick turned the Bruin’s coaching reigns over to Milt Schmidt and took on the job as the team’s general manager. He held that position until the 1964/65 campaign. Following a brief stint as the coach and general manager with Los Angeles in the Western Hockey League, Lynn Patrick returned to the NHL. Expansion in the mid 1960s saw Patrick head to the midwest, where he started a lengthy association with the St. Louis Blues. During the next 11 years, Patrick would serve as the coach, general manager and vice president of the Blues. With Patrick as the general manager and Scotty Bowman coaching, the Blues quickly established themselves as one of the top teams in the Western Division. 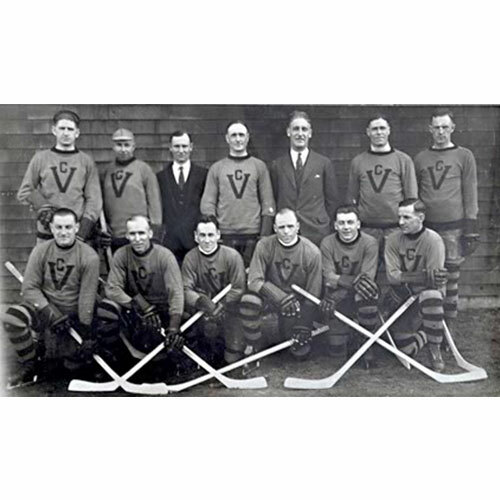 While it was his first love, hockey wasn’t the only sport for Lynn Patrick, who was also a member of football’s Winnipeg Blue Bombers, and played for the 1932/33 Victoria Blue Ribbons basketball team when they won the Canadian Senior Basketball Championship. Lynn Patrick passed away in St. Louis on January 26, 1980, at the age of 67, following a heart attack.